Touch ‘N Go is promoting its e-wallet with a special TGV cinemas offer on 7 July. 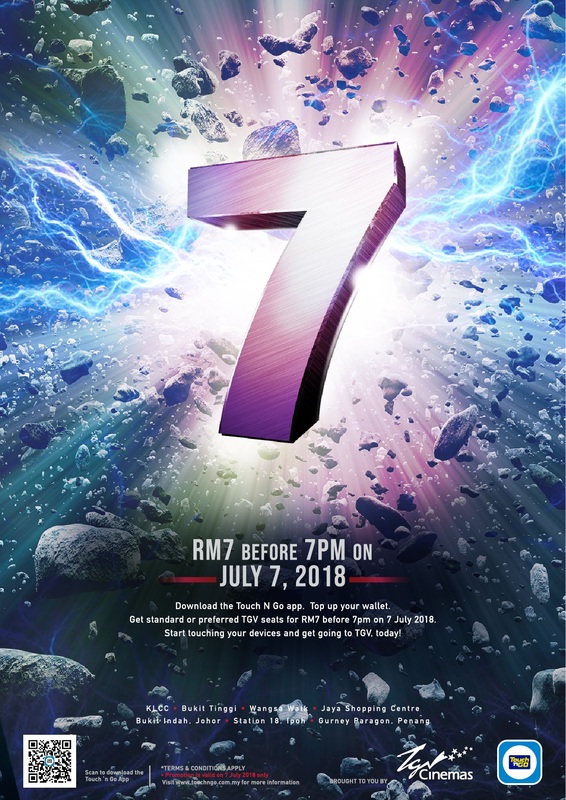 Movie goers will be able to buy tickets for only RM7 through the TnG wallet, with the promotion apply to all movies shown in seven TGV cinemas across Peninsula Malaysia. The promotion will only run on 7 July, and only applies to tickets bought before 7pm on that day. More importantly, TnG wallet users can only buy a single ticket through the app if they want to score take advantage of the promotion. Reducing its use for people who want to turn up in groups. Additionally, only the first 10,000 tickets sold on that day will receive the promotional price. 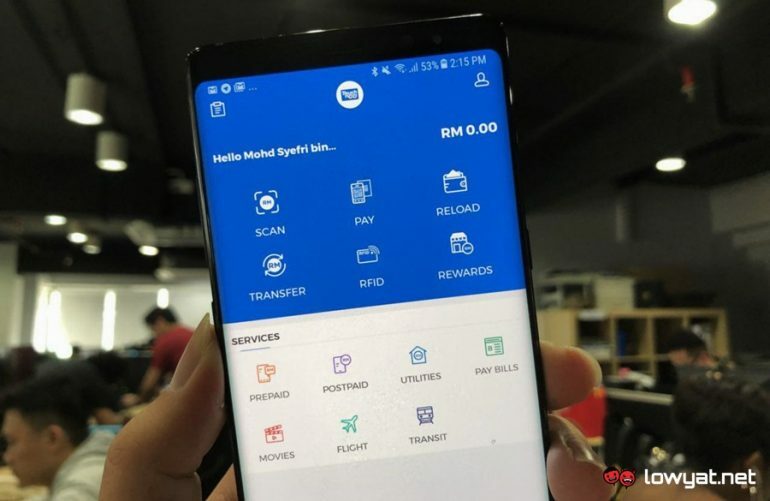 Locations where the TnG e-wallet can be used are rather sparse at the moment, with the company not openly promoting its partnerships (unlike the competition). The company is currently testing payments for the Kelana Jaya LRT route; although that is only open to a very small number of users. 18 Ipoh, Gurney Paragon Mall Penang.